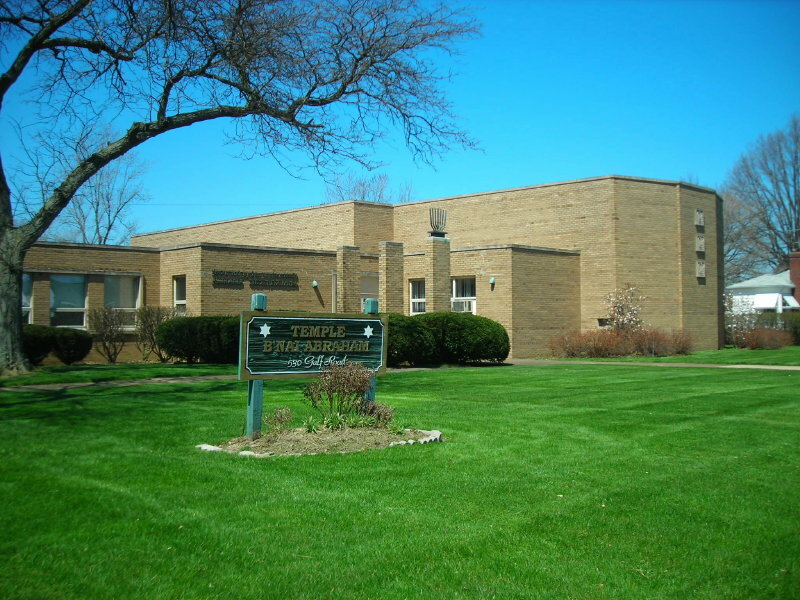 Temple B’nai Abraham’s leadership is composed of a group of people who generously give their time, expertise and resources to ensure the continued strength and vitality of this congregation. How can I get involved? At TBA, there really is a place for everyone. Play a musical instrument? Help out at Sunday School! Have an idea for something you would like to start? We are open to hearing your suggestions!